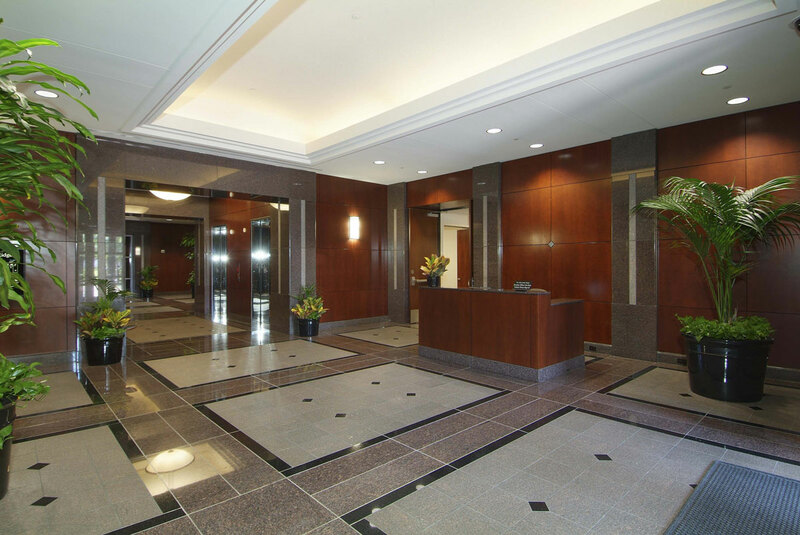 Completed in 1999, Two MacArthur Ridge features superior interior and exterior finishes, state-of-the-art building systems and large, highly efficient floorplates averaging 42,646 rentable square feet. The building enjoys an outstanding parking ratio of 4.86 per 1,000 and includes a four-level structured parking garage, as well as generous surface parking for visitors. Two MacArthur Ridge has excellent access to all major thoroughfares serving Las Colinas including State Highways 114, 161 and 190, as well as Interstate 635 and MacArthur Boulevard. The property is just 10 minutes from DFW International Airport and 15 minutes from Dallas Love Field.